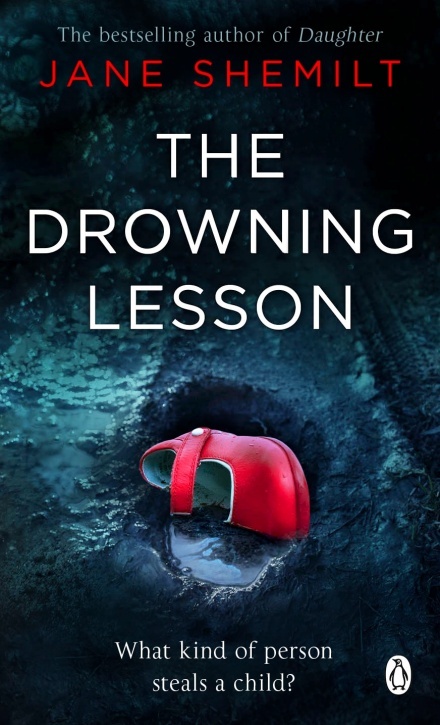 Jane Shemilt‘s The Drowning Lesson has been re-jacketed. See the brand-new look for it on the Kindle edition here. Paperbacks with the new cover will also be available in 2020. Jane’s latest novel, How Far We Fall is out now. Buy a copy here, or at your local bookshop here.